Known as the centerpiece for celebratory dinners in North Africa, couscous has been synonymous with the delicious cuisine of North Africa. This particular variety is manufactured in Israel and takes only five minutes to prepare. 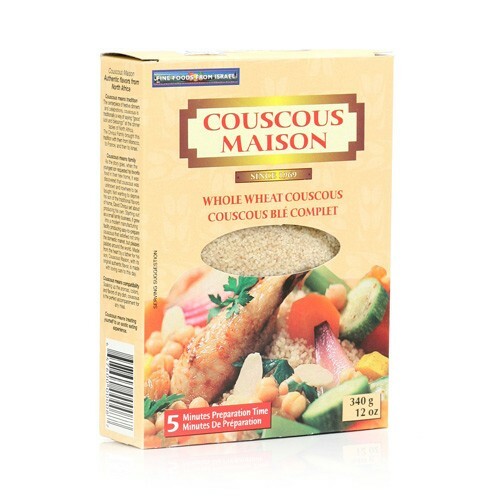 This is a whole wheat couscous that is best enjoyed as a bed under roasted vegetables, seafood, chicken, and lamb.